Do It Yourself lunchable. 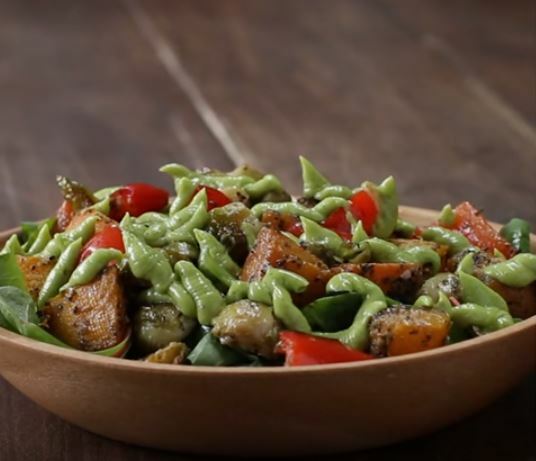 An inexpensive, and fun alternative to processed store bought lunches. 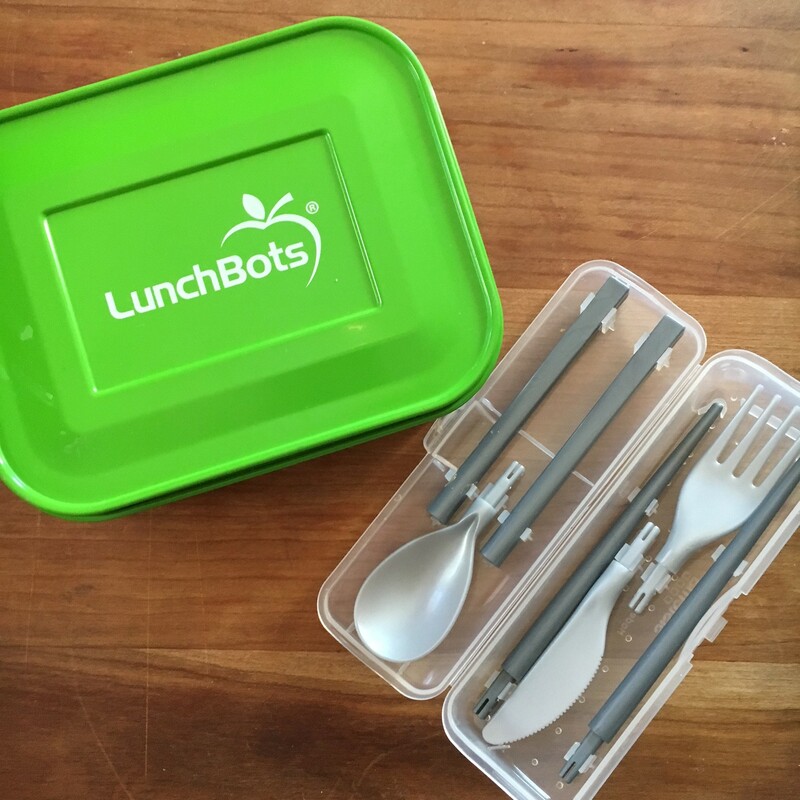 As a mother, new to having a school aged child I wanted an alternative to the same old boring lunch. So I decided to create my own lunchables. 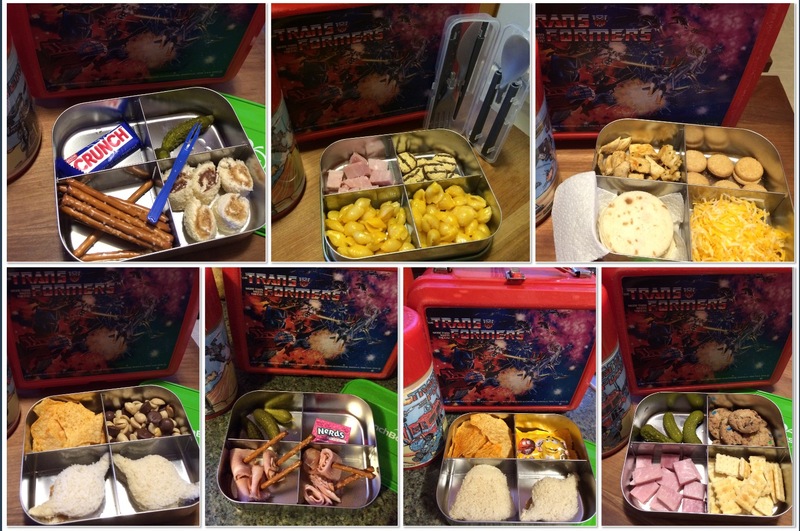 I went in search of a 4 compartment reusable box that would fit in my child’s vintage lunch box. I had no luck in any of the stores I went to. Luckily Amazon to the rescue! 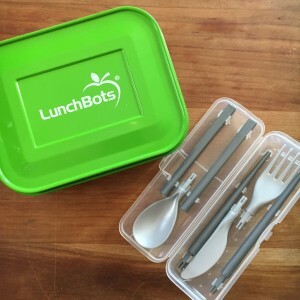 I purchased the lunchbot and a set of to-go silverware. I also purchased some small cookie cutters at Willowstone Antique Marketplace, all of which easily obtainable, and inexpensive. I was now ready to create lunchables for my kindergartener, but what about ingredients? I have a peanut butter and nutella loving child, so that’s one option. Then I thought, what if he wants lunchmeat and crackers like a typical store bought lunchable. So I took a visit to the grocery store deli counter and had a chunk of ham sliced 1/2-1 inch thick. 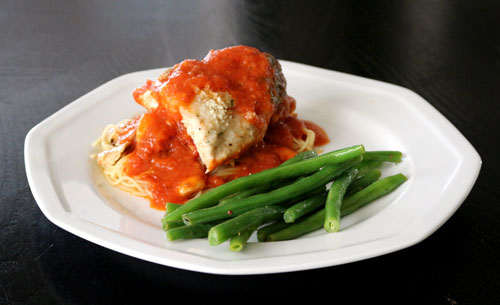 The other option is leftovers from his favorite dinners and of course some sort of sweet treat. I rotate between water and capri suns for his beverage.